Sterling Silver Infinity Link Bracelet with Personalised Engraving. Any engraving of your choice on the silver heart charm. 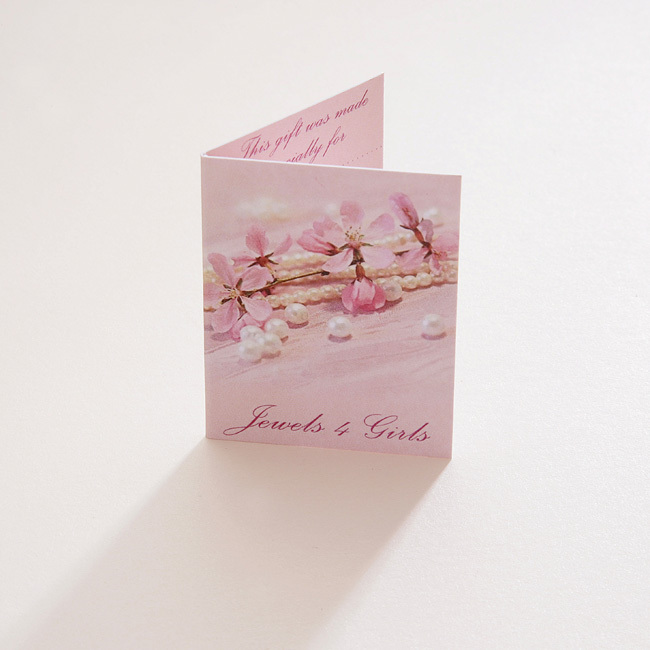 Perfect for adding children's names, words, dates, special messages, love from.. etc. Please purchase any extra charms required from our charms and ready engraved charms section. We will be happy to add these to the bracelet for you and they are easy to move if you wish to re-position them. 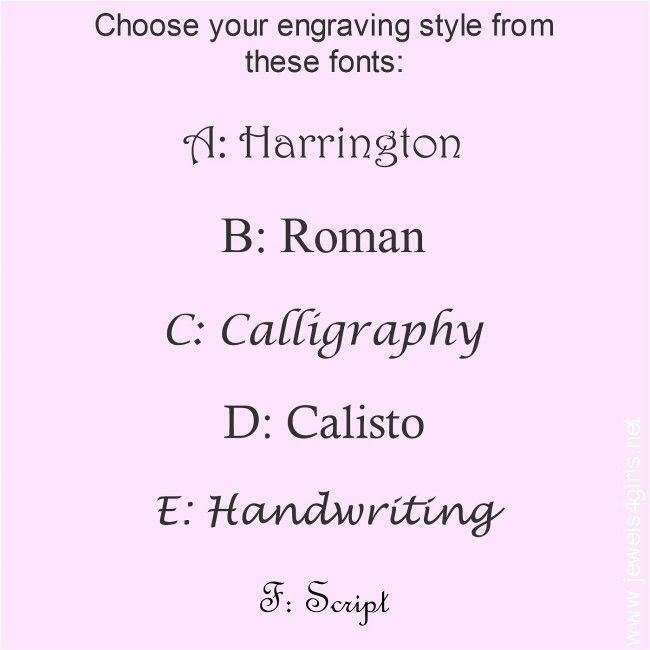 We offer a huge range of engraving fonts. A very high quality bracelet made from .925 Sterling silver with a silver infinity link and silver beads. 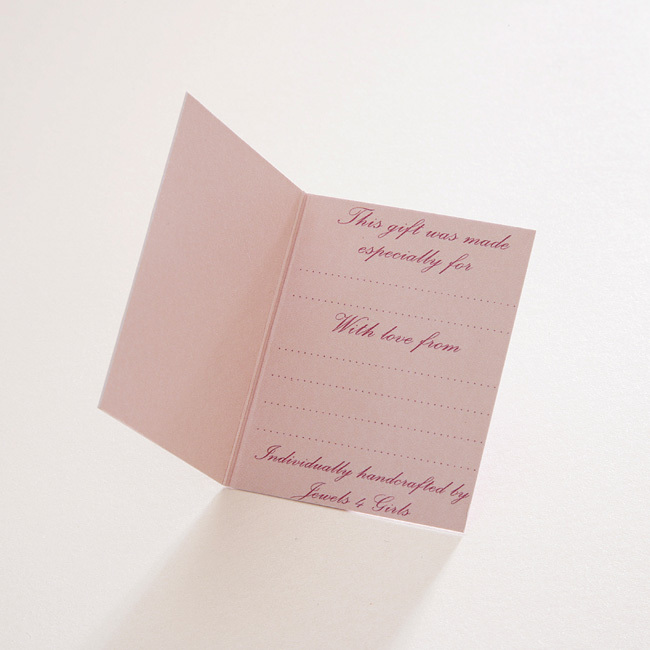 Presented in the gift box shown with the little gift card for you to add your own personal message. Part of our unique range of engraved silver bracelets. 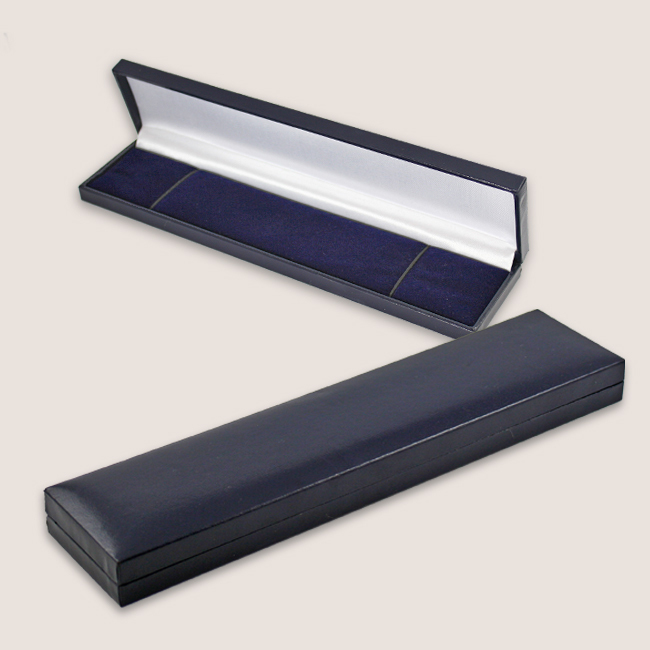 Size: One size, adjustable from 18 to 20cms (fits most adult wrists). Please see our size guide for more information. Silver Heart Charm Size: 15mm x 16mm. Made with: .925 Sterling silver. 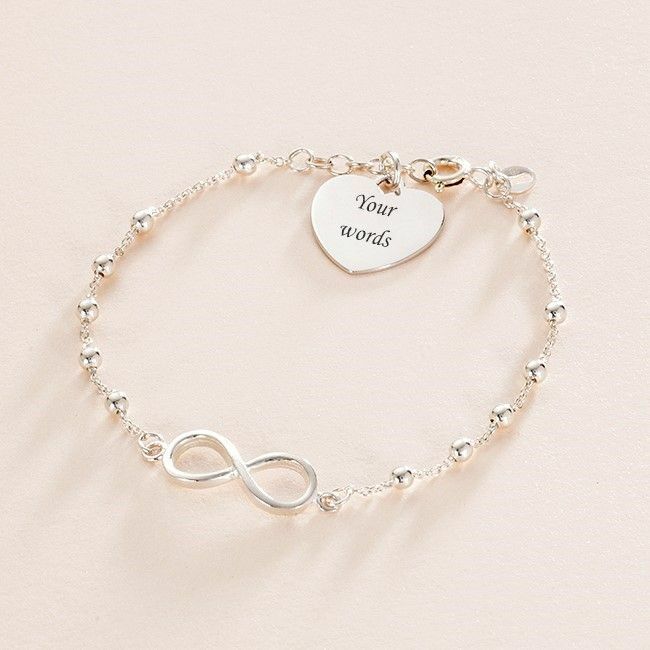 See more Personalised Bracelets with Engraving.